A wave of new franchise opportunities are becoming available, according to a recent article from the Associated Press. For a long time, only certain industries and major brands were synonymous with franchises. But now aspiring franchisees have a variety of options to choose from, outside of traditional industries like restaurants and hotels. Many of these options are being offered by the growing number of small businesses and new brands that are opting to go the franchise route. This new breed doesn’t offer the same brand recognition as long-established franchisors but they make up for it with a number of advantages. For example, start-up costs can be lower, competition for prime locations can be less fierce, and growth potential can seem unlimited. There is also a personal aspect that comes with partnering with a smaller franchisor. The franchisee can have an easier time communicating with the parent company since they’ll likely be in touch with senior employees and possibly even the CEO. When it comes to the actual operations, the franchisee can feel like they’re running a local small business, as opposed to another cookie-cutter chain store. The Associated Press’s article comes on the heels of a favorable report released by the International Franchise Association earlier this year. For the sixth year in a row, franchise small businesses are growing at a faster pace than non-franchise small businesses. More than 13,000 new franchise locations are expected to open this year, with many of them coming from smaller franchisors in non-traditional industries. The potential for economic growth is a major reason why so many businesses are getting into the franchise game. Expansion can happen more rapidly with the help of franchisees but there are other factors to take into account. 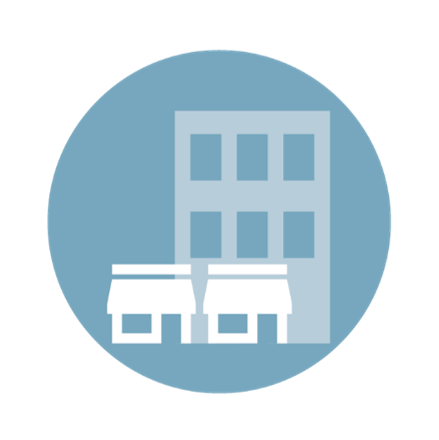 There are numerous state and federal laws specifically concerning franchise businesses. The most well-known is the Franchise Rule enforced by Federal Trade Commission, which says all prospective franchisees must be presented with a Franchise Disclosure Document (FDD). An FDD shares various details about the company and outlines how the franchisee is expected to operate their business. There is even more to consider besides legal requirements when deciding whether or not to franchise a business. Your business should be unique, easy to replicate, and be well suited to operate in different locations. Whether you’re a fledgling franchisor or just starting to offer franchise opportunities, BookKeeping Express (BKE) can help. We can ensure all your franchisees keep consistently formatted financial records and provide the financial reports you need. Learn more about the benefits of working with BKE. Newer PostShould You Hire a W-2 Employee or 1099 Contractor? Older PostAccounting Reports: What is an Income Statement?